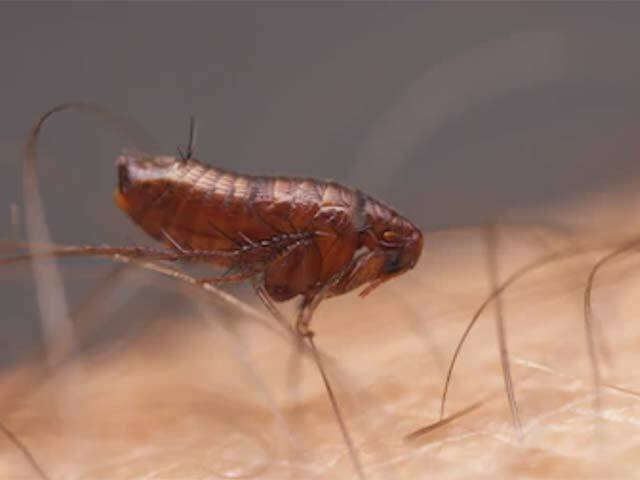 Our Flea Eradication service is exceptionally successful because we control fleas in all their phases…from egg to adult, the treatment has a long lasting effect waiting patiently for dormant eggs to hatch. We use an odourless treatment sprayed over the target area, fleas and their eggs are then controlled by a state-of-the-art pesticide harvested from the chrysanthemum flower head. This pesticide is microencapsulated in order for a slow release or suspended concentration to occur. (similar to slow release medication systems which means it has a long lasting residual value). The service is safe and odourless and comes with a 4 month guarantee. Perfect Flea Eradication achieved. 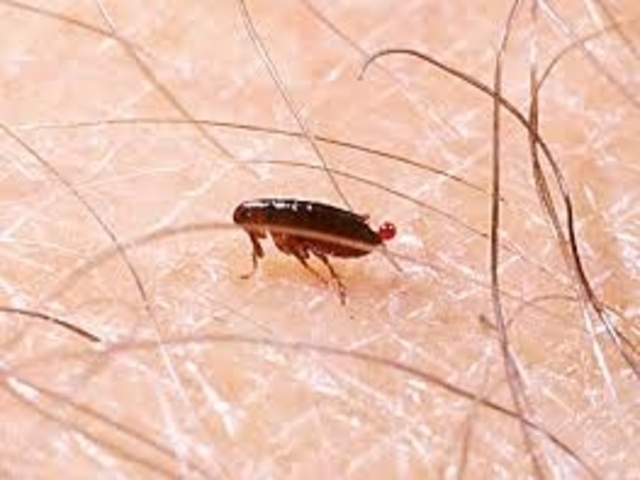 Fleas have developed to specialize in most mammal species including humans. 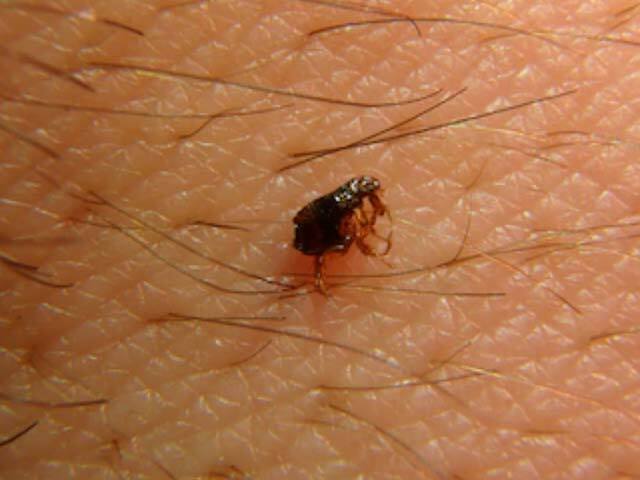 Infestations found in our homes are usually Cat, Dog or Bird Fleas. 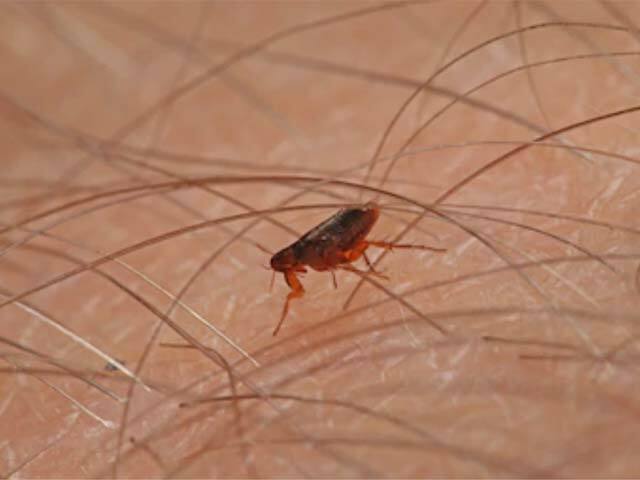 The Cat flea is usually the culprit for biting humans. Here You can identify if you have flea bites. 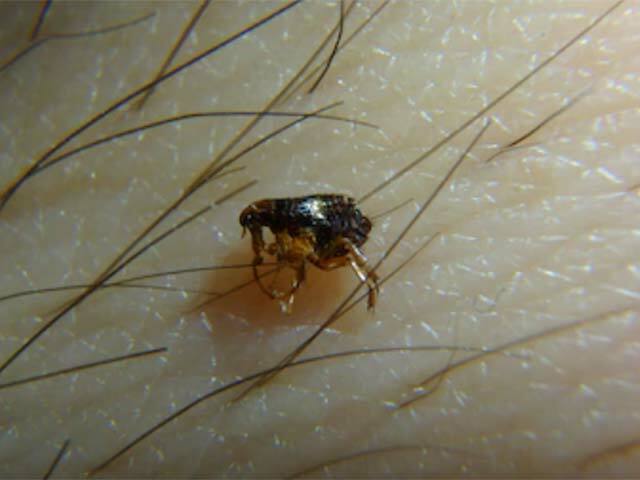 When Our bodies react to the bites from fleas red swelling occurs especially after scratching. The bite causes physical damage as well as the injected anti-coagulants and anaesthetics can cause allergic reactions.